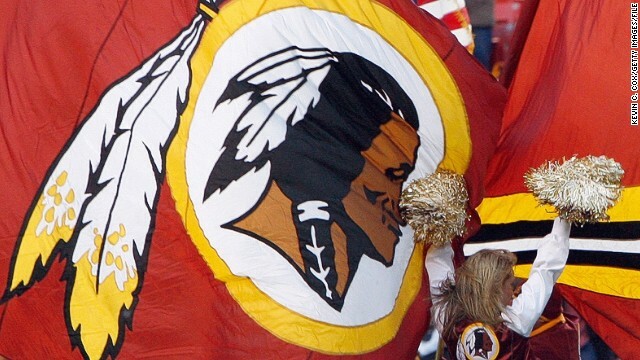 Washington (CNN) – The heated debate over the Washington Redskins name has now moved beyond living rooms and corporate offices to the U.S. government itself, with one agency making an unequivocal ruling that the term "Redskins" is offensive slang. The U.S. Patent and Trademark Office rejected an application to trademark the name "Redskins Hog Rind," writing that the term "Redskins" is "a derogatory slang term that refers to, and is considered offensive by, American Indians." 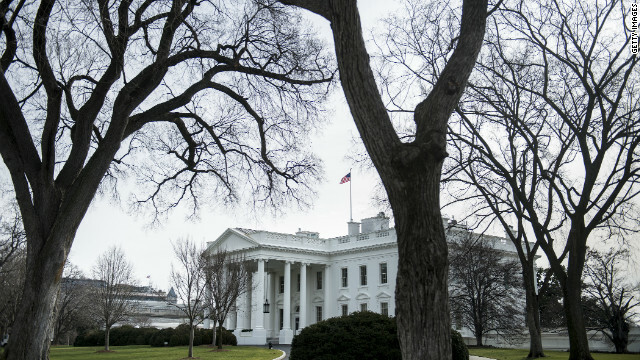 White House (CNN) – The White House is finally following on an initiative in 2013’s State of the Union, just three weeks before he lays out his new agenda for this year. President Obama will host an event in the East Room on Thursday to announce what they refer to as “Promise Zones”- economically hard-hit areas where the White House will focus efforts to attract investments to overall improve the areas with job creation, economic security, education, affordable housing, and public safety. 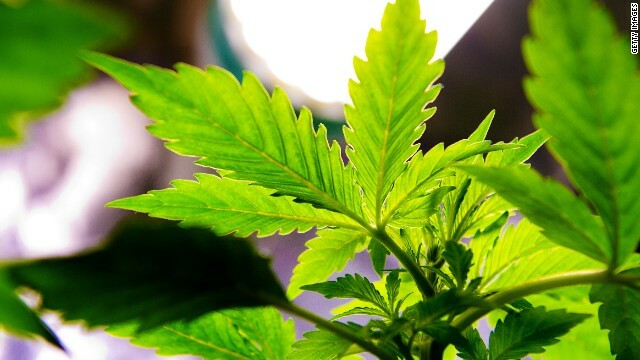 Washington (CNN) - Americans may support the general concept of legalizing the use of marijuana, but according to a new national poll, they are taking a wait-and-see attitude toward the way Colorado is actually implementing its new law that makes the sale of marijuana to adults legal. 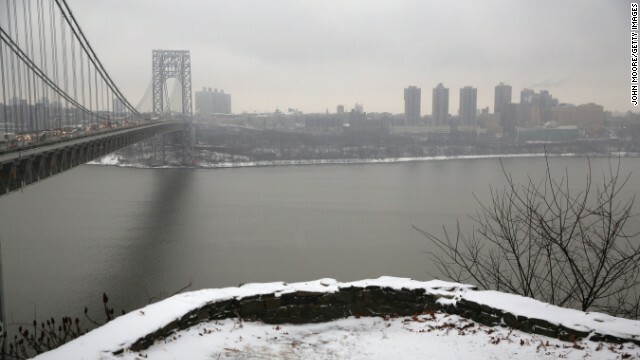 George Washington Bridge between New York City and Fort Lee, New Jersey on December 17, 2013. (CNN) - Rescuers faced delays during medical emergencies because of traffic jams that appear to be tied to a political scandal engulfing former appointees of New Jersey Gov. 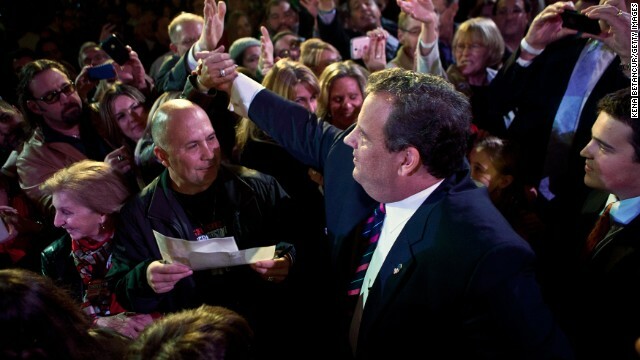 Chris Christie, according to a letter obtained by CNN Wednesday. 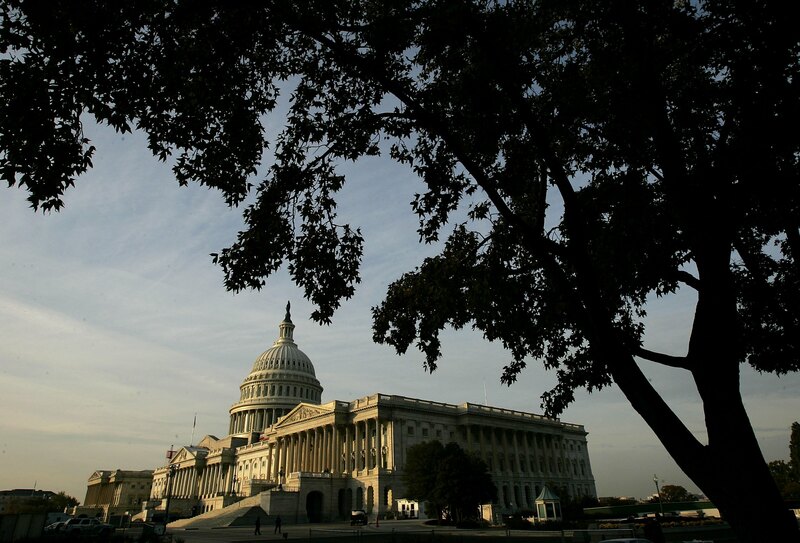 Washington (CNN) – Congressional negotiators are closing in on one of the most important policy decisions of the year – how to divvy up roughly $1 trillion in government funds, but they may be running out of time to get a bill through Congress by the January 15 funding deadline, according to Republican and Democratic sources. 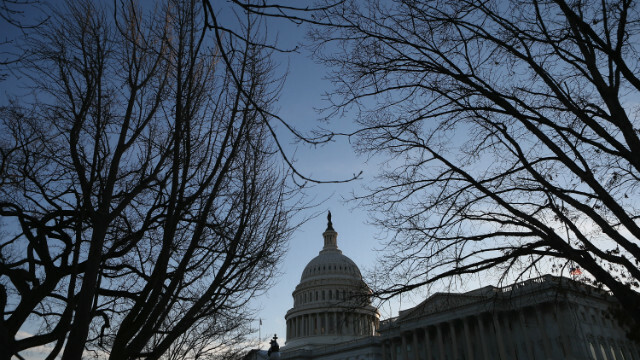 Instead, those sources confirm that Congress may need to pass a temporary one or two-day funding bill to keep the government running next week. (CNN) - Fort Lee, New Jersey, Mayor Mark Sokolich on Wednesday questioned Gov. 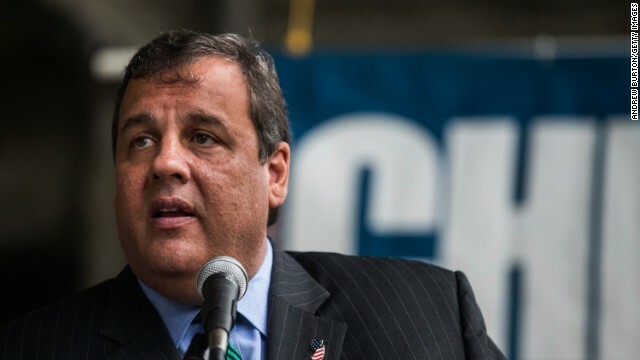 Chris Christie's involvement in the New Jersey bridge scandal, calling the closing of access lanes connecting his town to the George Washington Bridge a "venomous form of political retaliation." After emails emerged tying a top Christie aide to the lane closures, Christie said in a statement that, "what I've seen today is unacceptable," and that he knew nothing about what had transpired. But Sokolich told CNN in an interview on "The Situation Room" that the emails revealed Wednesday suggesting political motives behind the closures has led him to believe the Christie is more clued in to the controversy than he's admitting. Washington (CNN) - Former Defense Secretary Robert Gates' criticism of his former boss President Barack Obama on Afghanistan doesn't align with the commander-in-chief's views, the White House said Wednesday. In his memoir, which arrived at the White House on Tuesday evening, Gates states Obama "doesn't believe in his own strategy" in Afghanistan. CNN's GUT CHECK | for January 8, 2014| 5 p.m.
(CNN) - The prospects for passing an extension of benefits for the long-term unemployed got significantly worse Wednesday after two Republican senators who voted with Democrats earlier this week said they will pull their much-needed support unless Democrats come up with a way to pay for the $6.4 billion bill. Without the votes of Sen. Rob Portman of Ohio and Sen. Kelly Ayotte of New Hampshire, who voted on Tuesday to begin debate on the bill, Democrats won’t be able to get over a 60 vote threshold needed to break a GOP filibuster and end debate on the measure, which would extend the benefits for the next three months.